If I’m really honest, for much of my life, my actions indicated a belief system that I’m loathe to admit. 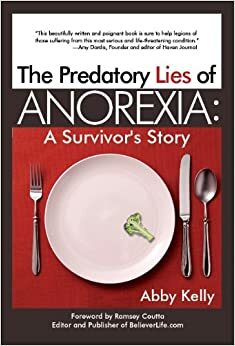 During the years I battled anorexia, my behavior proved that I believed if I were thin, if I were the most athletic, if I had the most willpower to resist food, if I had the perfect body, then I would be happy. On the other side of those painful years, I can confess to you – I had it all wrong.